Being a seller in one of the widest online marketplaces also means you need to watch out for Amazon and Amazon FBA Updates, which might take a certain effect for your business, every once in a while. Amazon had launched a new update two years ago. This has been known as the Amazon Seller Rating. Seller Rating is an Amazon feature that is used to measure the overall satisfaction rate of your customers to the services you offer and how you do business with them. It is only visible for Sellers in their Amazon Seller Central Account. This is designed to help sellers like you in identifying which of the customer service that you offer needs improvement. Generally speaking, the Amazon seller rating reflects the way on how you deal with business with your customers. However, on October 19, 2015, Amazon released a public note which discussed the removal of the latest update in all Seller Central Accounts which is the Amazon Seller Rating. This has been effective on November 5, 2015. Even though the use of the Seller Ratings has been too quick, it is still proven to be an important part of the Amazon Business. High amazon rating can be a way of climbing your Amazon Sales Rank. One of the significant effects of Amazon ranking for you as an Amazon seller is the ability to make you reflect on the mistakes that you have done in terms of handling your business and your customers. 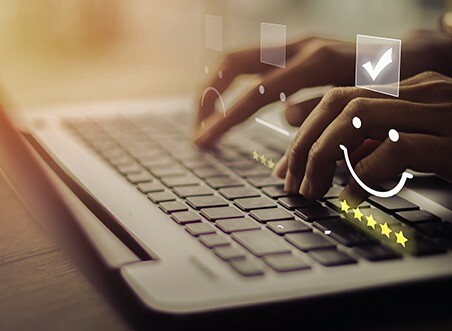 As the seller ratings preview your customer’s current satisfaction level, you’ll begin assessing yourself as well as the business you are handling. If it shows consistent lower satisfaction rates then it’s time to enhance your business and customer service. 2. Improves your customer service and business. In line with becoming aware of the mistakes that you have been committing in your business, you tend to do the steps needed in improving the business and services that you provide to your customers. As you began to improve your Amazon business, you ought to gain more customers that are fully satisfied with your customer service. 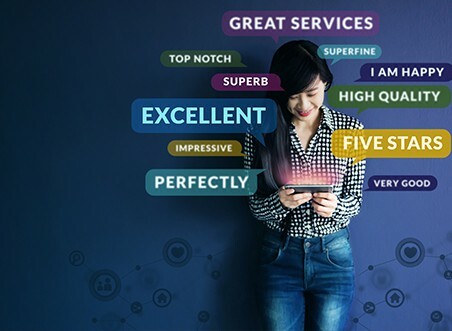 Once you take into account all these effects that the Amazon customer service ratings bring, this might be a signal for the increasing of your seller ranking as well as your sales which you can easily monitor using the Analytics Feature of Sellermobile. The effects that Amazon Seller Rating brings is an example of a chain reaction. Without reflecting and becoming aware of your business’ mistakes, you cannot improve your customer service, therefore, it is impossible for your business to have customers that are highly satisfied in doing business with you. But, without the amazon seller ranking, there are still customer feedbacks and product reviews you can rely on when improving your business. Though you may not be at luck in receiving tons of amazon seller feedbacks and reviews, you can easily request customers to write one for you using the Sellermobile’s Automated Feedback Tool. Amazon Seller Rating may not have lasted for years as an Amazon feature but it still has brought significant effects to you and your business. Why is it important to get feedback from Amazon buyers? Why you should ask for a product review?